Samsung does not like following the common trends in the industry, and when it does, it makes sure that the products shine above those from competitors. 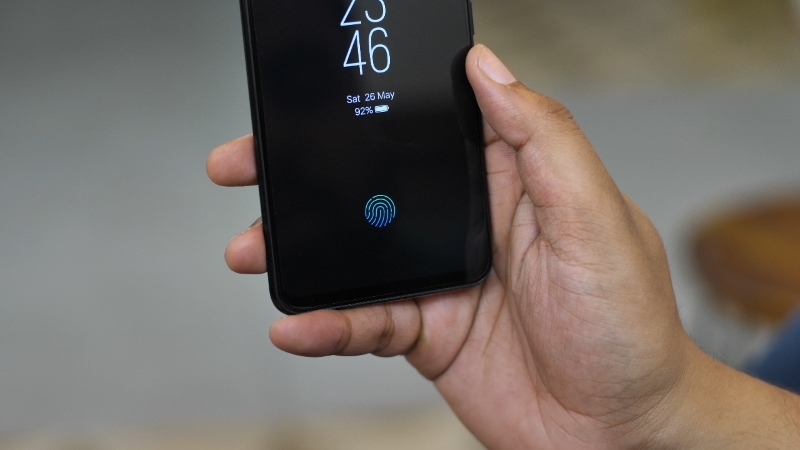 Now, the latest news from the industry suggests that the upcoming Galaxy S10 series of flagship smartphones from Samsung will feature an in-display fingerprint solution which will be unlike any competitor. Samsung, as per Taiwan’s DIGITIMES, will use an ultrasonic in-display fingerprint sensor instead of the optical sensor used by Vivo on two its flagships – Vivo X21 and NEX, by Xiaomi on the Mi 8 Explorer Edition, and Huawei on the Porsche Design Mate RS. Unlike capacitive and optical fingerprint scanners which use light to create a map of ridges on fingers, ultrasonic sensors use sound to read fingerprints. While the technology has been known for over a couple of years, not many smartphone makers have used it. One exception is the under-glass fingerprint sensor on Honor 10 from Huawei’s sub-brand. It is unclear whether the fingerprint sensor used by Samsung will get a dedicated space on the screen or blend with the usable part of the display panel. Samsung will reportedly be scoring these in-display fingerprint sensors from Chinese manufacturer O-film Tech and also from Taiwanese maker General Interface Solution. These fingerprint scanners will be used on two variants of the Galaxy S10 including a 6.1-inch one and another 6.4-inch model. 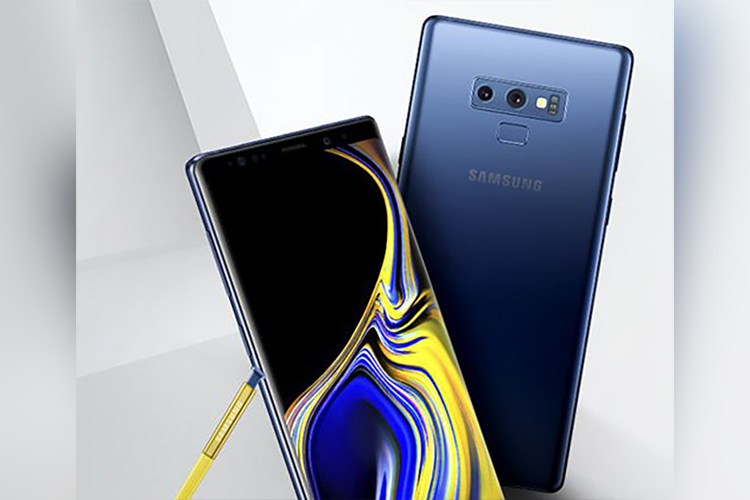 Samsung could also use these sensors on Galaxy Note 10 and the most powerful units of the Galaxy A-Series. Recently, there had been news about Samsung’s plan to ditch the iris scanner which is not reliable. Meanwhile, there is no recorded plan of the company using a facial authentication technology similar to Apple but with almost 9 more months before the Galaxy S10 series is actually released, there is still uncertainty on this. However, with its Infinity Displays, Samsung has created its unique design identity and cannot be expected to easily give it up and follow trends blindly. With that said, the tech giant also has plans to implement a notch sometime in the future, but there are no solid facts apart from a patent backing this. We might expect to learn more about Samsung’s plans with the launch of the Galaxy Note 9 which is scheduled for later this year.